An unprecedented adventure through Spain, Morocco, the Sahara Desert and Mauritania. 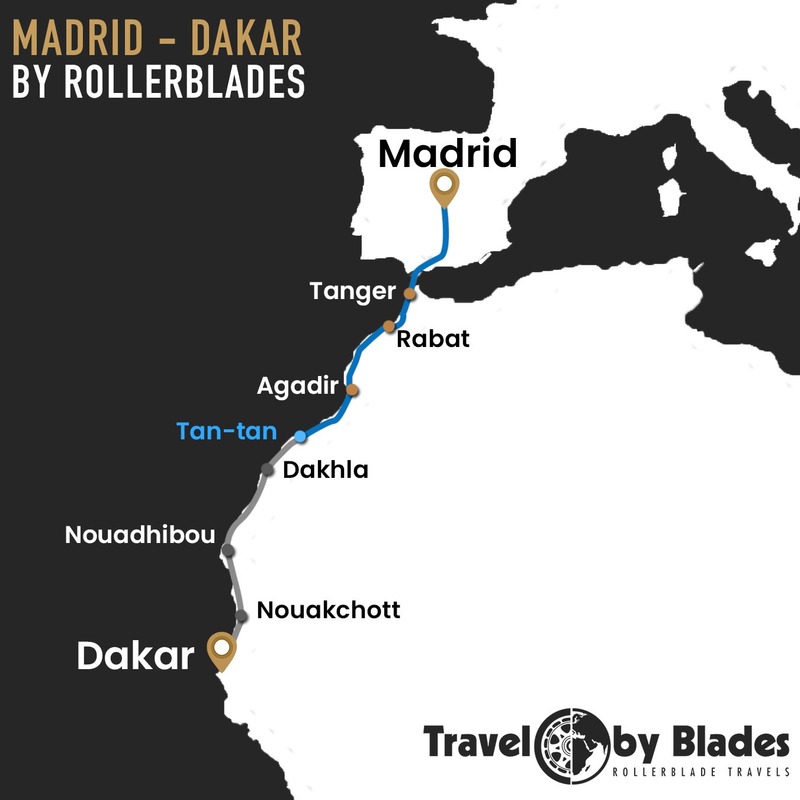 This rollerblading trip began on August 21, 2018 with a bamboo cart equipped with brakes and a sail to transport the equipment. On the program: a web series from the road, camping in the open air, a lot of road and beautiful meetings! Collection, reconditioning and exportation of rollerblade equipment in Senegal for children and young adults from the Dakar region. 2016, crossing Spain by rollerblades with Gaia the dove. 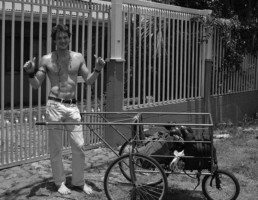 2012, Costa Rica and Panama with the first roller skate trailer.